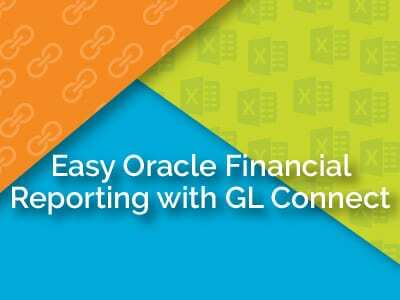 Most out-of-the-box reports in Oracle Cloud Reporting are too generic without leveraging BI Publisher, and they can take a long time to build. We know that Oracle Discover is in sustaining support, and if you’re still using it—you’re standing on thin ice. It’s tough to think about all the time and money you’ve spent on Discoverer just to have Oracle send out an update that renders your tool unusable. 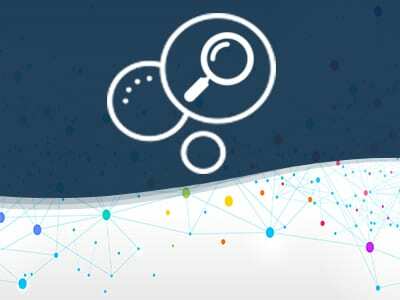 After Oracle discontinued extended support of Discoverer in June 2017, fear of the unknown has left many companies afraid to implement a new reporting tool, yet the risk of staying with Discoverer is continuously growing. 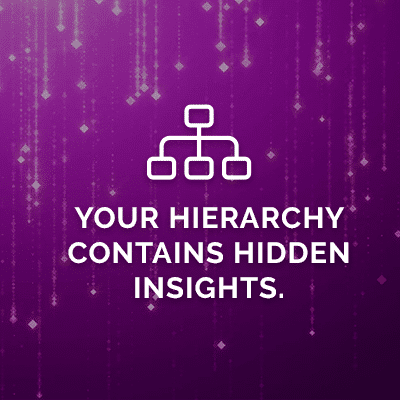 Let your users easily deliver standardized reports, management trend analysis and drill-able dashboards across across multiple systems. 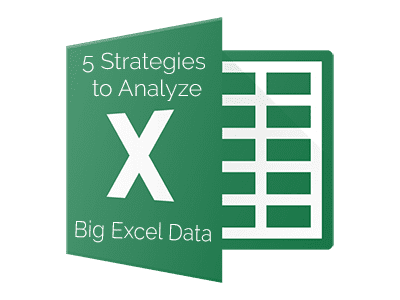 We’re all busy and always looking for ways to be more efficient in Excel. 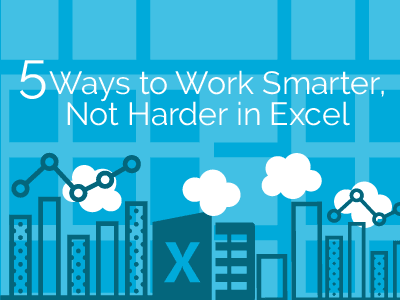 Let’s face it, as office professionals, we live in Excel. 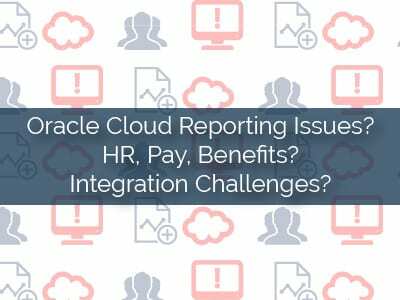 Many organizations are investing in Oracle ERP and HCM Cloud, but one question we hear over and over is what solution is best suited to report from the Oracle Cloud? 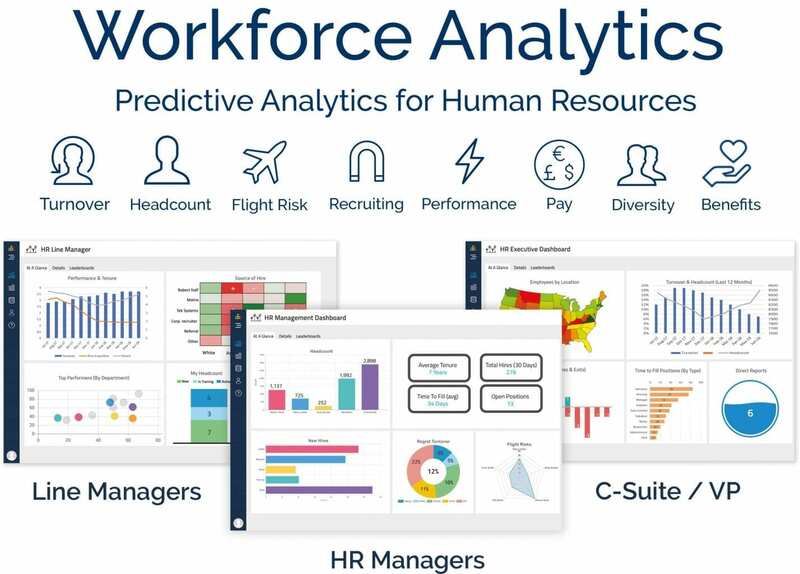 The highest goal of workforce analytics is to improve the workforce by improving leadership. Great leaders develop great teams. Chemistry A flonase 50 mg semisynthetic aminopenicillin ampicillin anhydrous and trihydrate occur as..